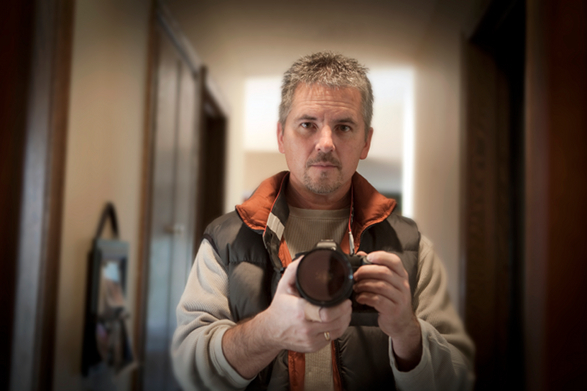 Photographer and author John Noltner, self-portrait. Photographer and author John Noltner began his college career studying music, and although he no longer creates his own music, he is passionately interested in those who do. Noltner has been telling stories with images and words for 20 years. Based in Minnesota, Noltner’s work has appeared in magazines including National Geographic Traveler, Midwest Living, Smithsonian, Health and the New York Daily News. More of his work can be seen at www.noltner.com.